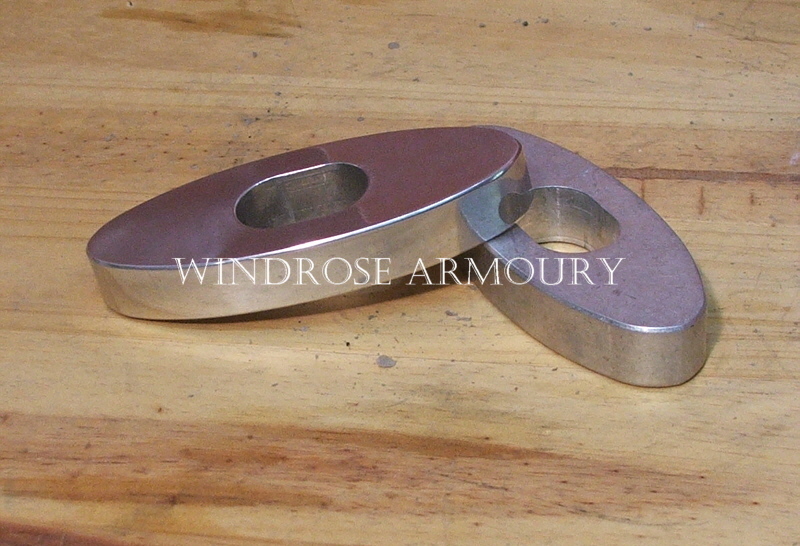 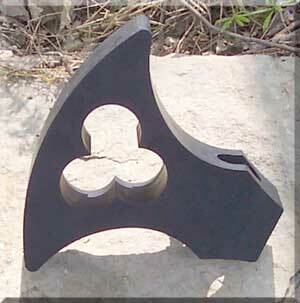 Brazil Nut Sword Pommel, Premium [SPBNAP] - $45.00 : Windrose Armoury, We Bring History To Life! 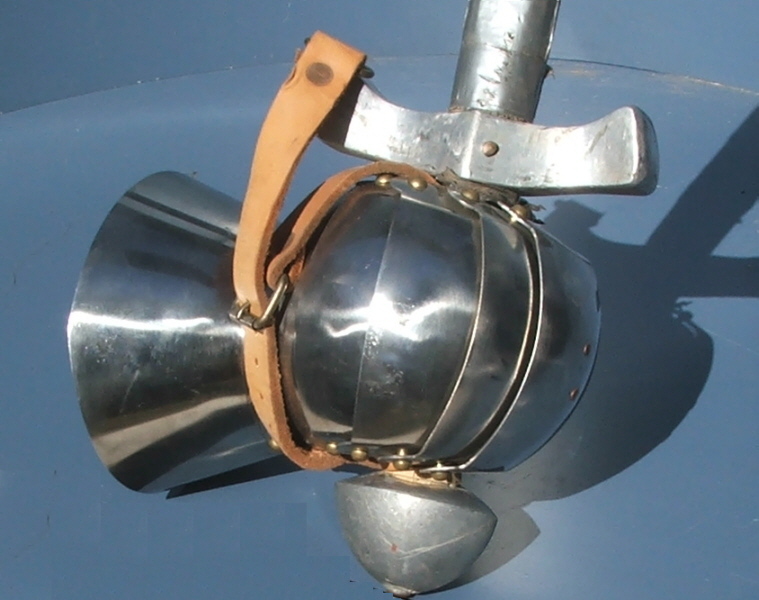 For use on single handed swords, using the same mold as our standard Brazil Nut Pommel, there is no better way to dress up an SCA fighting kit than to use sword hardware that mimics the real thing. 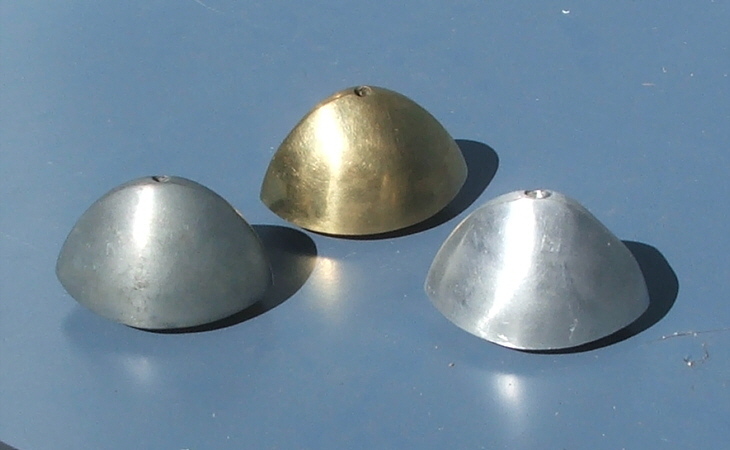 These put on the finishing touch and help to make even the best harness stand out more on the battlefield. 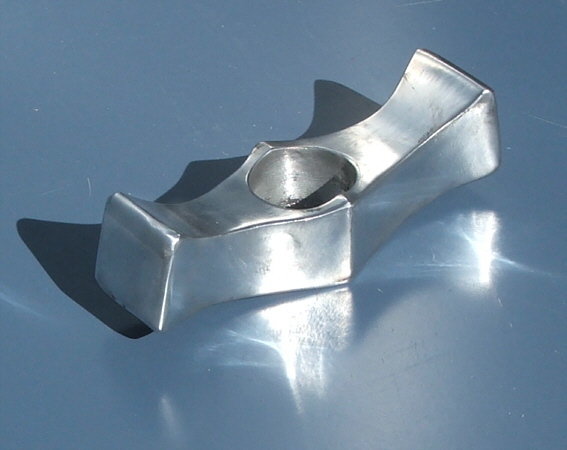 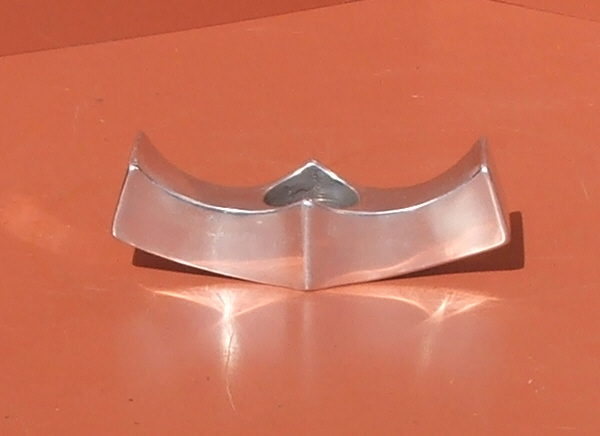 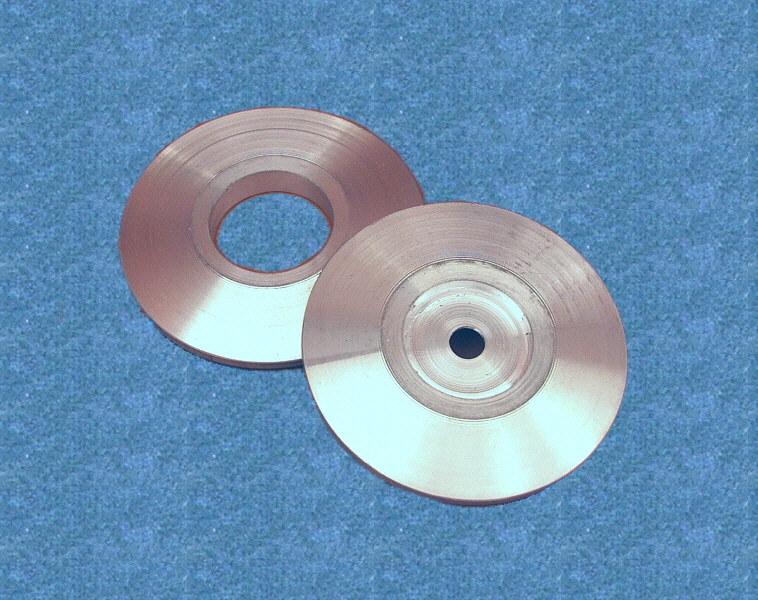 Pommel features 1" hole for use on rattan staves in SCA martial activities.